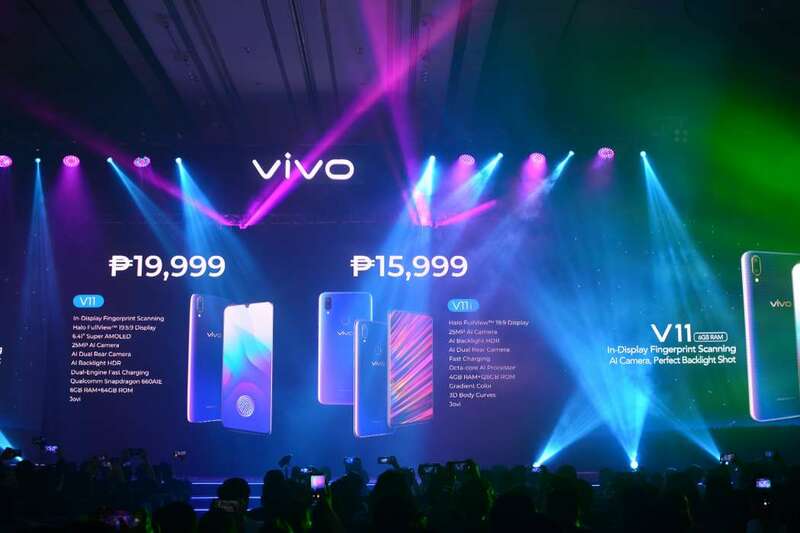 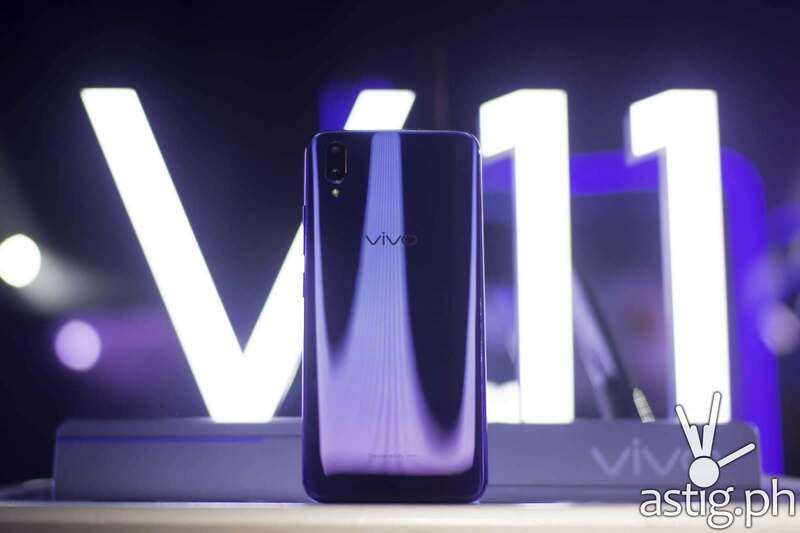 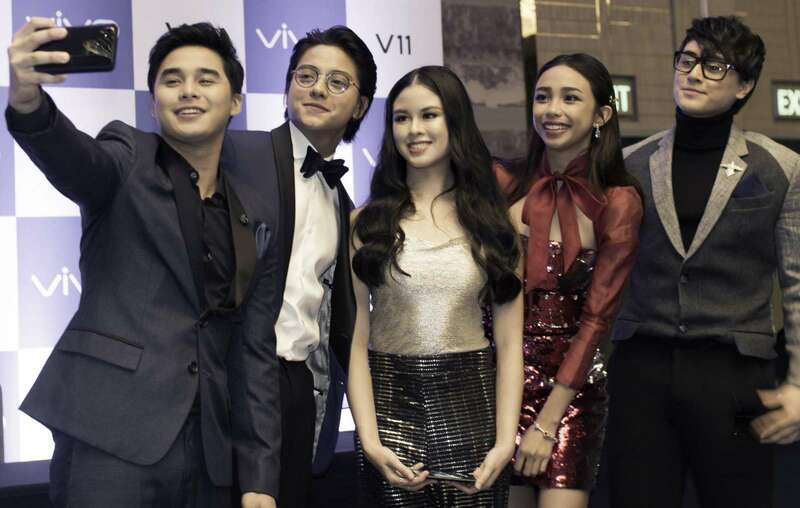 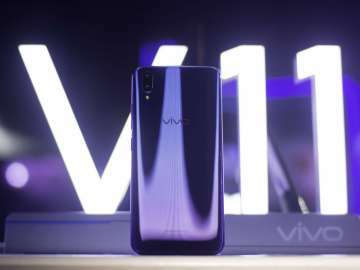 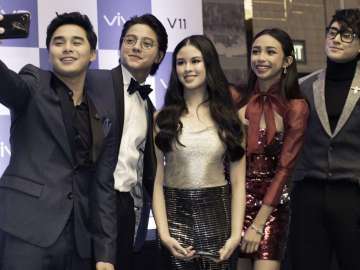 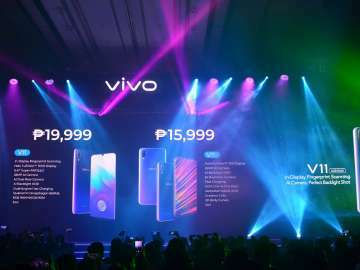 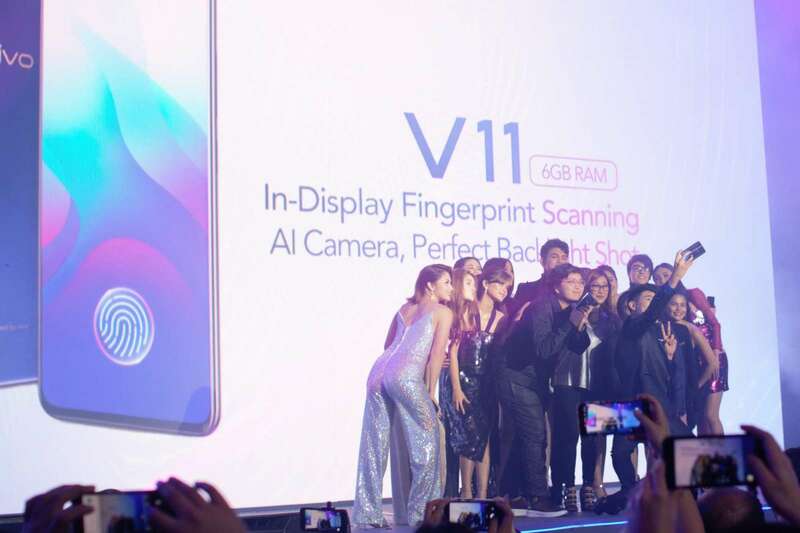 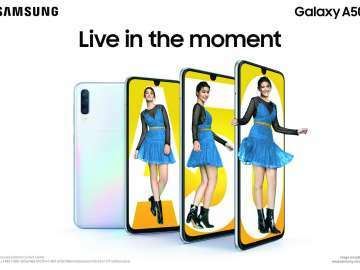 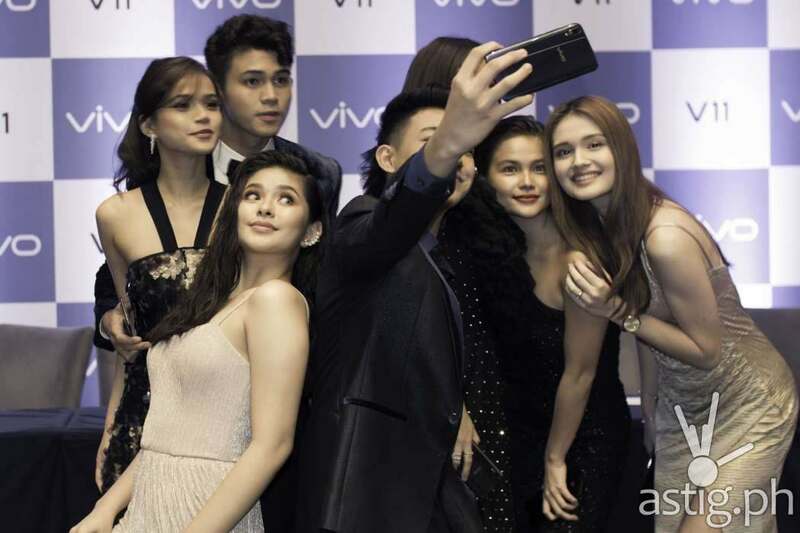 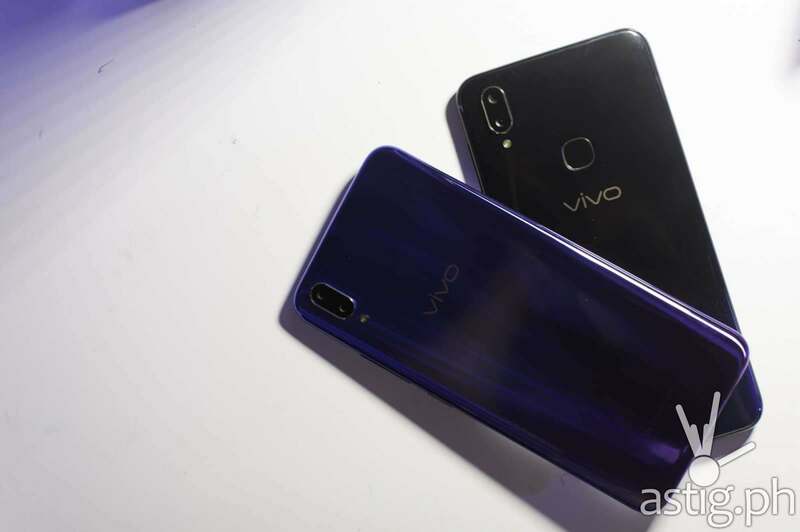 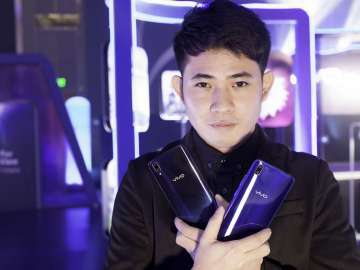 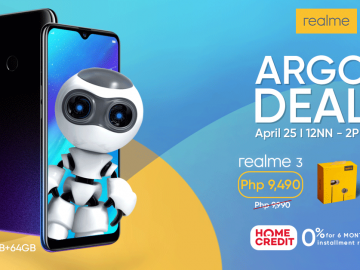 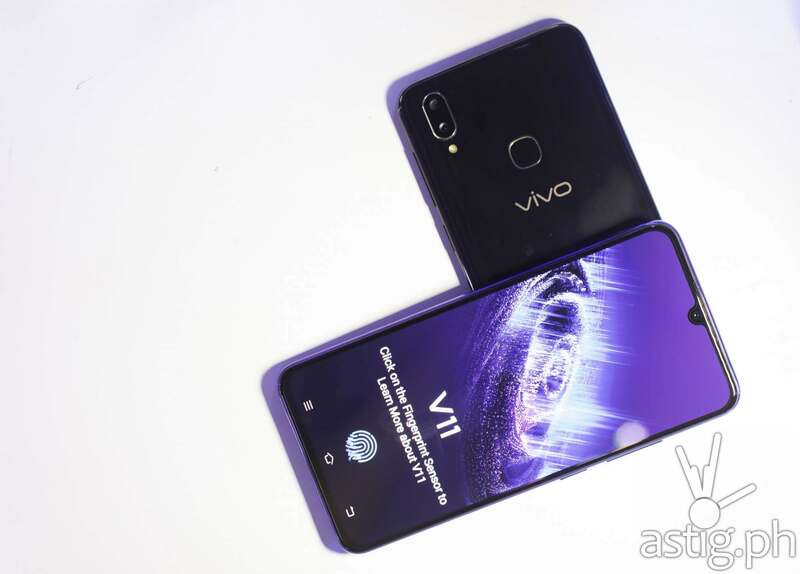 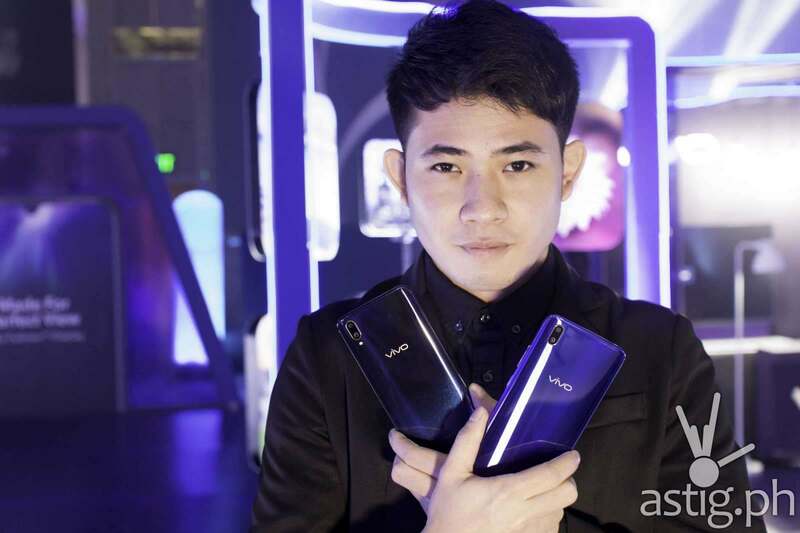 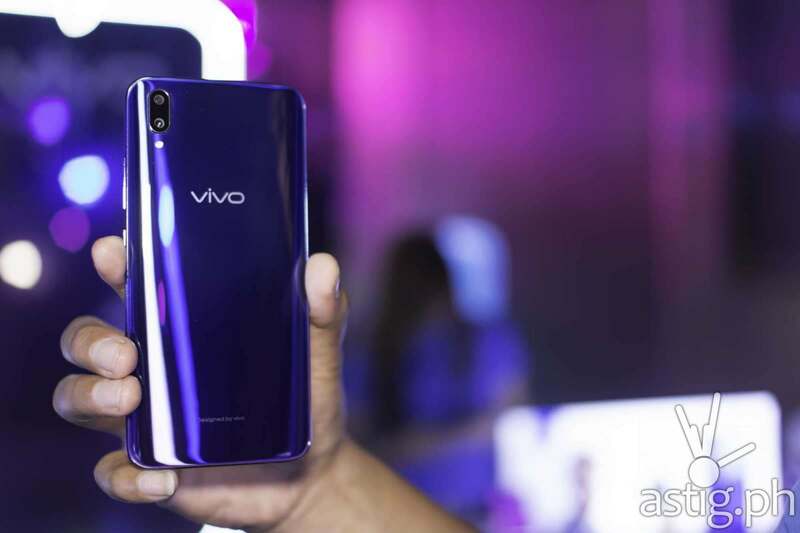 TAGUIG, Philippines – Vivo just revealed the official price of the Vivo V11i, which will retail at P15,999. 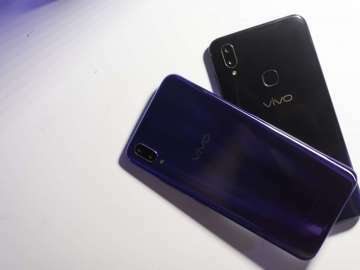 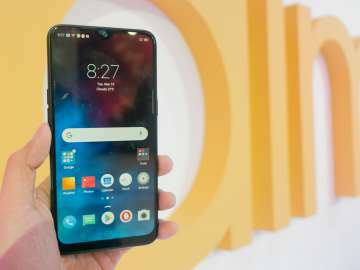 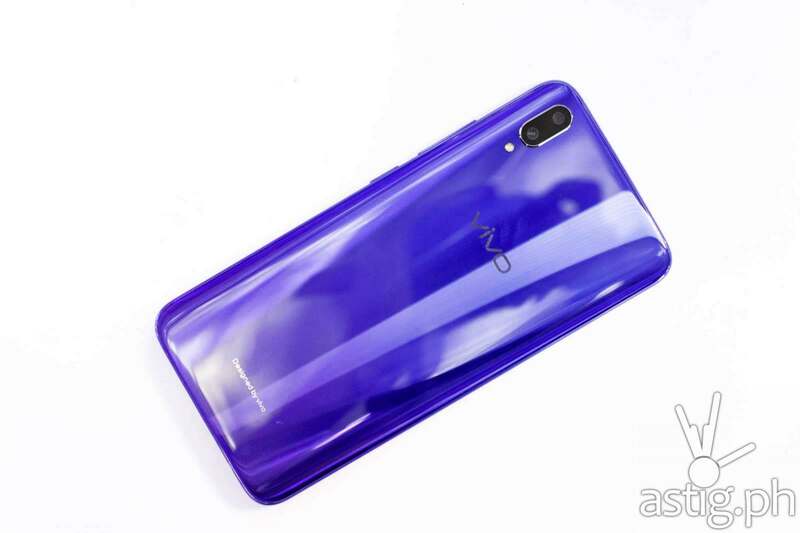 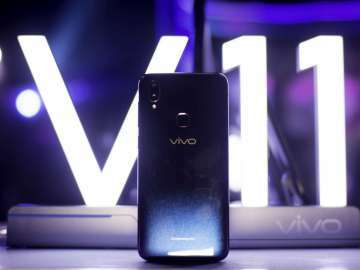 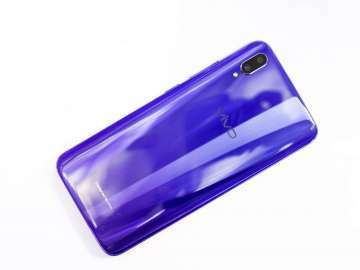 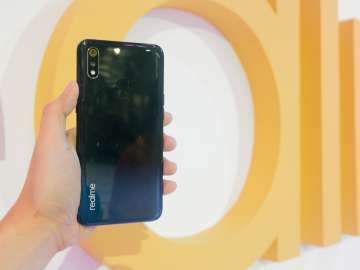 The Vivo V11i bears a form factor identical to the Vivo V11, touting a 6.3-inch LTPS LCD display with a minimal “halo notch”. 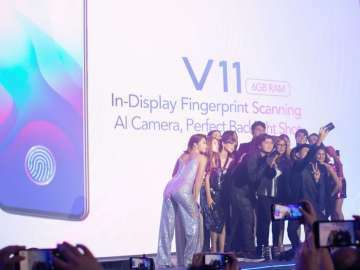 However, unlike its bigger brother, the V11i has a rear-mounted fingerprint scanner at the back instead of the under-display fingerprint scanner. 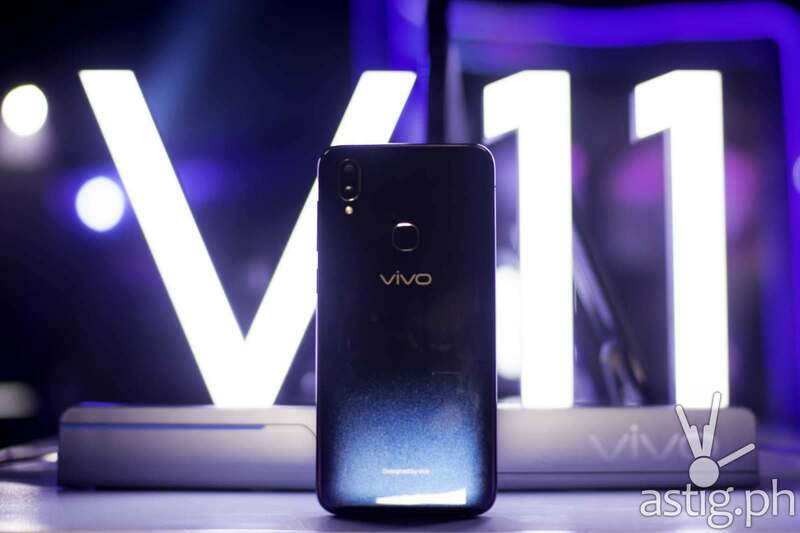 Internally, the Vivo V11i is driven by a MediaTek Helio P60 SoC with 4 GB of memory (RAM) and 128 GB of storage space (ROM). 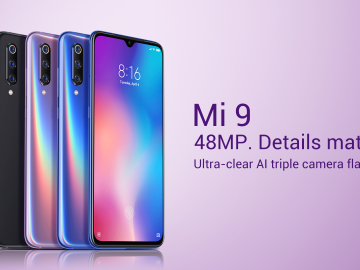 Photography is fulfilled by dual rear cameras with 16 MP and 5 MP sensors, respectively. 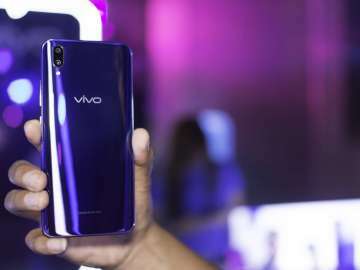 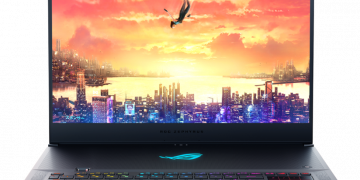 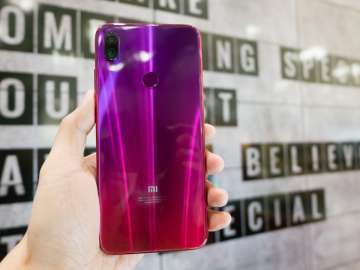 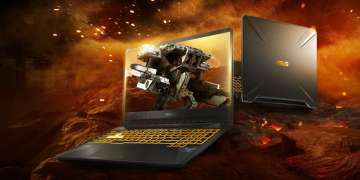 It also features Dual Engine Fast Charging technology, which uses two chips to speed up charging of its 3315 mAh battery.